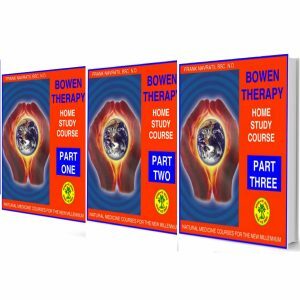 Whether you have completed the Iridology Complete Certified Course or whether you are a practicing iridologist or student, you will find 100 Iris Case Studies to be an enormous additional resource tool to gain experience with real-life health problems and their causes. Dr. Frank Navratil has put together 100 interactive case studies from real-life cases of men, women and children analyzed over many years from his successful European Naturopathic practice. It includes patients who have diseases like cancer, diabetes, eczema, digestive problems, migraines, high blood pressure, allergies, arthritis, asthma, and many others. 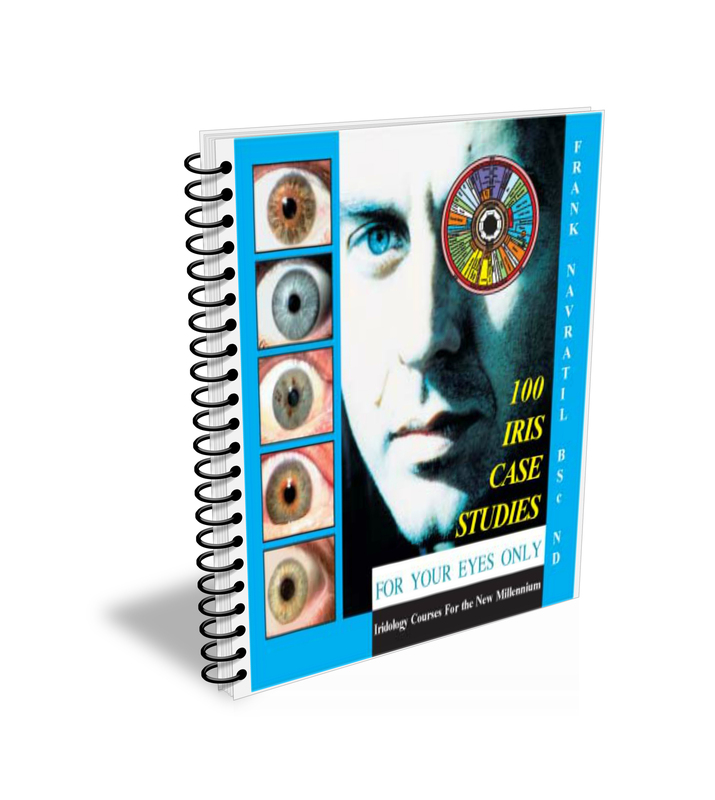 This one of a kind downloadable resource includes 200 iris photographs of the left and right irises of 100 real-life case studies.